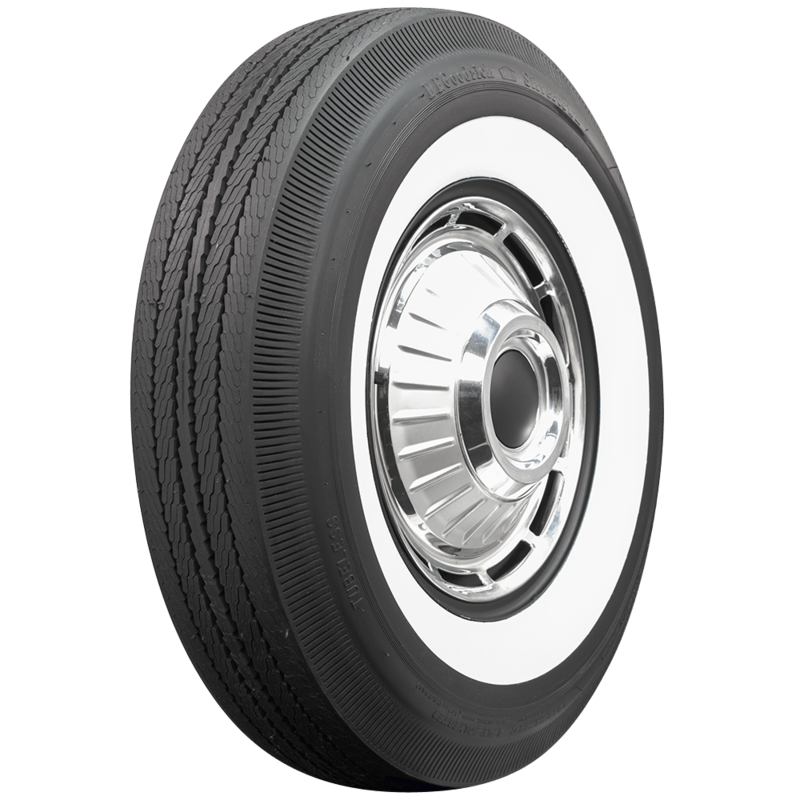 These white wall tires offer just the right amount of classic style to your car. 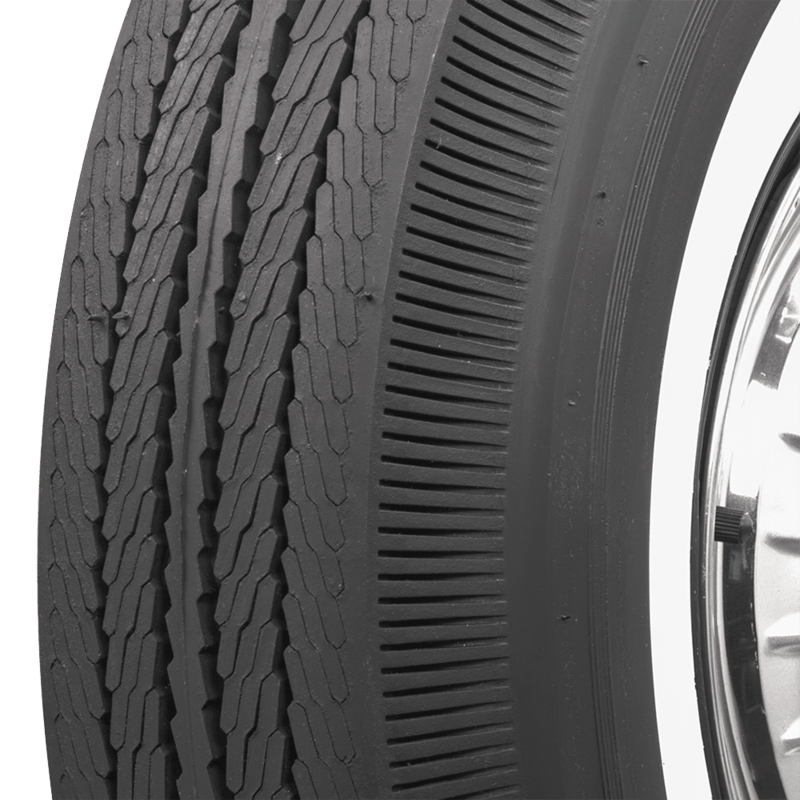 They feature authentic tread and sidewall designs and genuine whitewall construction. 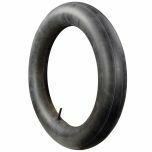 The upper sidewall has a very fine pie crust styling that looks fantastic. 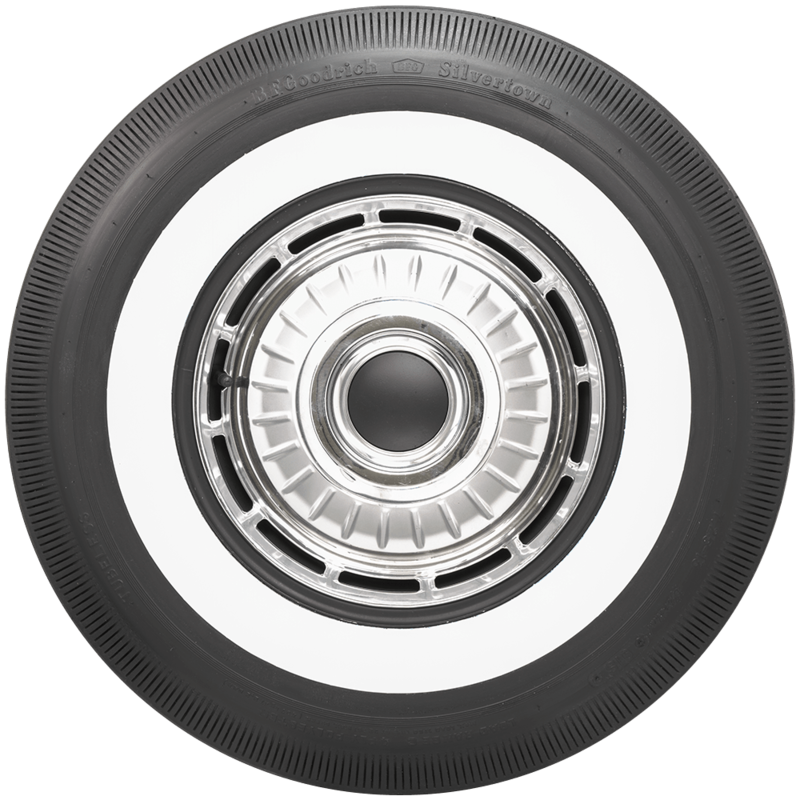 BF Goodrich Bias Ply wide whitewall tires are an outstanding option to give your car period-correct looks. It's proven that a clean, original look increases your automobile's value at the auction block! 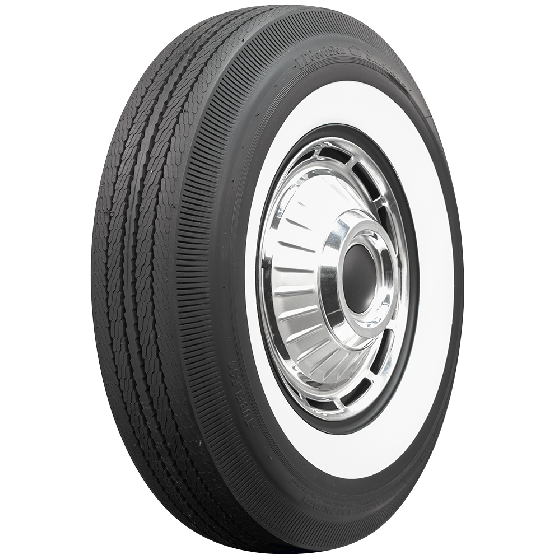 Why roll around on plain modern radials, when you can easily add tons of classic sixties style with a set of authentic bias ply tires from Coker Tire Company?